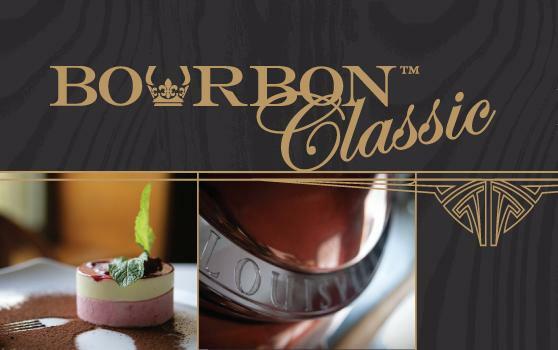 LOUISVILLE, Ky. (April 8, 2019) – After a successful 2019 event, Bourbon Classic is back for its eighth annual celebration of the best of the best in Bourbon, culinary and cocktails, February 26 – 29, 2020, in Louisville, Kentucky. Tickets for Friday, February 28th, and Saturday, February 29th, taking place at the iconic Henry Clay building, are on sale now at BourbonClassic.com. Signature Bourbon Classic events returning for 2020 include the Cocktail and Culinary Challenge (Friday, February 28), showcasing classic and contemporary Bourbon cocktails paired with a chef’s Bourbon-themed culinary complement; Bourbon University (Saturday, February 29), an opportunity to learn from industry experts through lively moderated discussions, demos and tastings; and TASTE, (Saturday, February 29) which will provide ample opportunities for the public to sample top brands of Bourbon, food pairings from featured restaurants and Bourbon-inspired products. 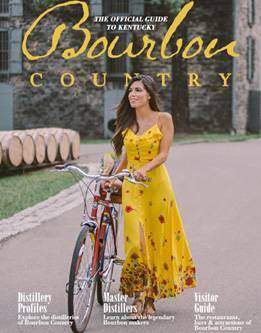 Highlights of the 2019 Bourbon Classic included tastings of over 80 Bourbons, 20+ unique Bourbon cocktails and perfectly paired small plates, and dishes prepared by “Top Chef” Season 16 winner Kelsey Barnard Clark, “Top Chef” runner up Sara Bradley, “Top Chef” contestant Nini Nguyen. February 28 and 29 Bourbon Classic tickets are on sale now and are available to purchase at https://www.bourbonclassic.com/attend. Ticket information about the February 26 – 27 events is to be announced.